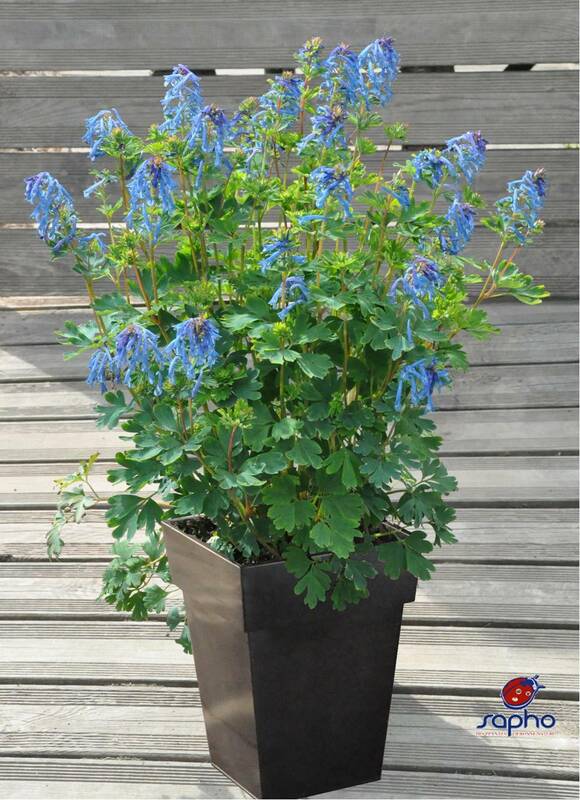 The Flowers are deep metallic blue and the flowering period is exceptionally long. Flowering begins at the end of Arpil and continues abundantly, without a period of summer dormancy, until the end of September. The flowers are deep metallic blue with a white eye and a sweet honey-like scent. 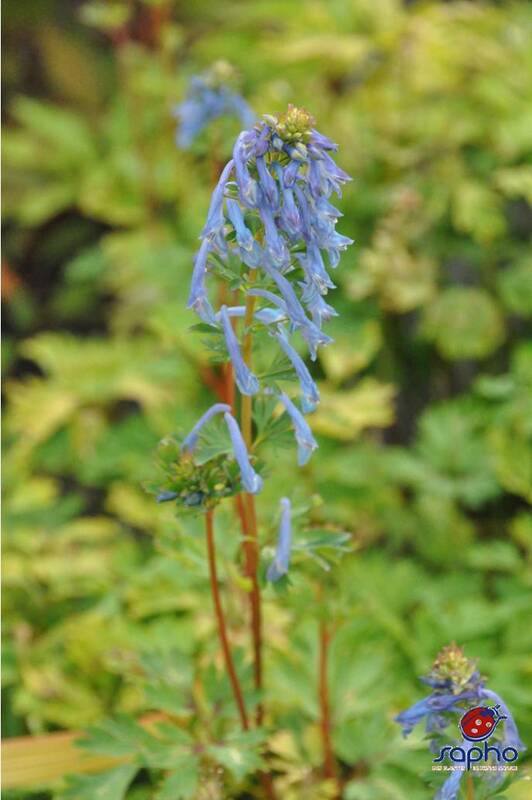 Unlike most Corydalis varieties currently available, BLUE LINE® is easy to grow and genuinely perennial. It needs a fertile , humus rich and moist but well drained soil. 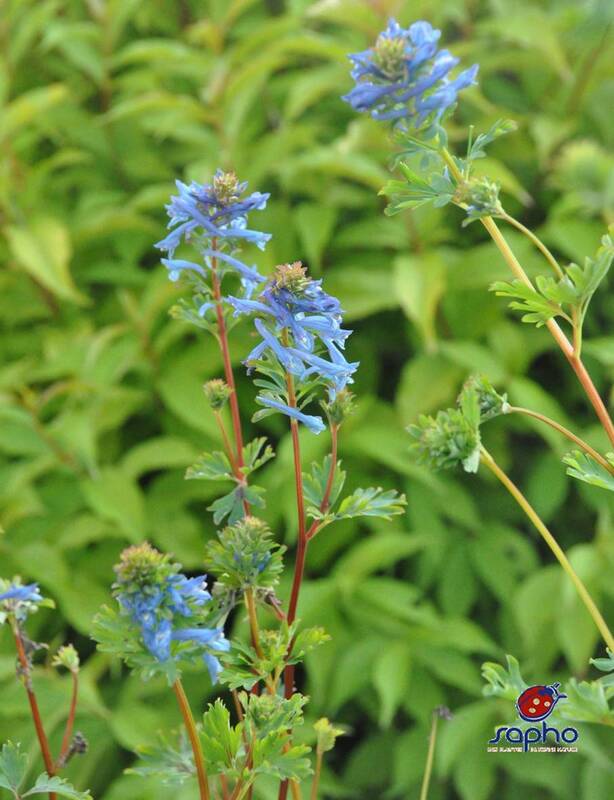 The plant is fully hardy and does not require any pruning.